At Ling Design we’ve spent years honing the perfect formula for an exceptional greetings card, but it’s not just our experience that make us first class. We have a creative force behind us too, thanks to our talented team of in-house artists. A much-admired range using a joyful summer-inspired colour palette. At Home is hand-painted by the artists in the Ling Design studio and finished with gold foil highlights. This new trend-driven range by Ling Design combines carefully illustrated sketches with snappy captions that complement the design, for a fun, full of character result that really stands out. With muted, sophisticated colours, these are a great pick up for those looking for a male range with broad appeal. A captivating collection inspired by nature and the current trend for botanicals. By skilfully combining photographic, watercolour and sketch techniques, with a touch of foil and a luxurious board, our artists have created a unique new look with Garden Sketchbook. Take a walk on the wild side, with ‘The Wildlife’. This popular range features a lovable selection of hand-illustrated animals, from pretty ponies in party-hats, to hedgehogs holding balloons, all featured against an on-trend pastel-colour palette. Our iconic photographic range Beautiful grows in popularity year after year. Featuring top notch photography of adorable animals, stunning landscapes, favourite activities and the natural world. There truly is something for everyone. This is a licensed range created in collaboration with independent Cornwall-based designer Georgia Breeze. Together we carefully curated an eye-catching selection of detailed, trend-inspired designs, including unicorns, llamas and flamingos. Expertly placed buttons or a glimmer of foil add to the cute, hand-crafted feel of the range, which begins as machine-stitched paper collage. Jack & Lily is a range of brightly illustrated children’s greetings cards and matching cute and colourful gift packaging launched in partnership by Ling Design and Penny Kennedy. Jack & Lily is the first collaboration between the two brands, with eye-catching designs featuring cheeky monkeys, magical unicorns and adorable dinosaurs in party hats, designed by our own team of artists. Our signature Galleria range is a timeless classic. 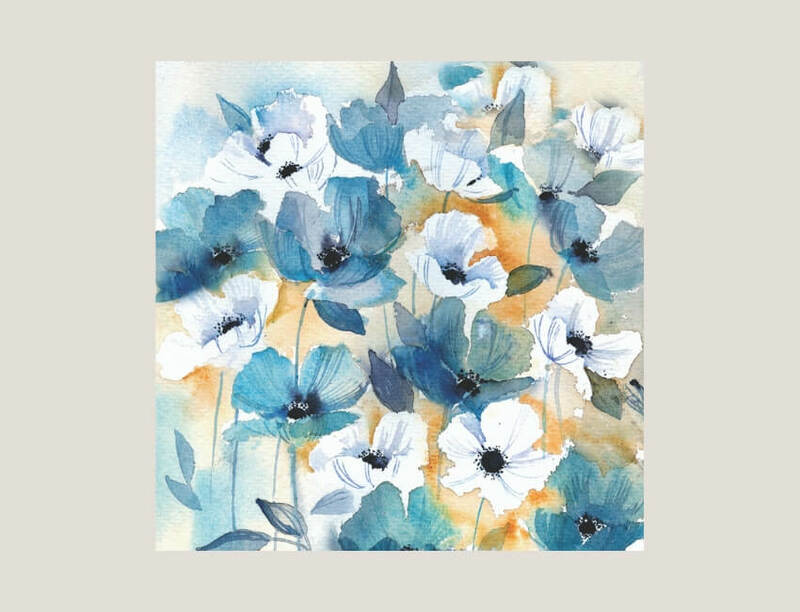 We carefully curate a wide selection of fine art cards to maximise the commercial potential of Galleria, ensuring it delivers sales year after year and presents a beautiful display in store. Our best-selling Rainbow range is a favourite amongst laughter-lovers. Rainbow is one of the UK’s longest-established humorous card collections, so if you’re looking for cheeky captions to make you chuckle, look no further.